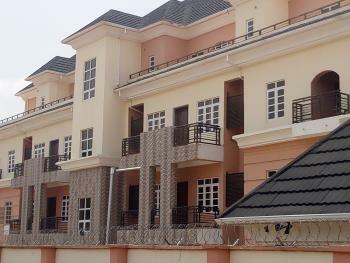 The average price of 4 bedroom flats for rent in Abuja is ₦3,150,000 per year. 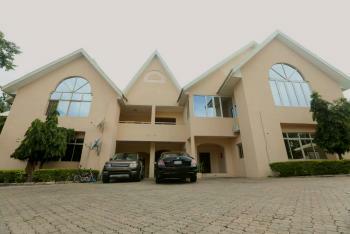 The most expensive flat costs ₦13,000,000 per year while the cheapest cost ₦1,200,000 per year. 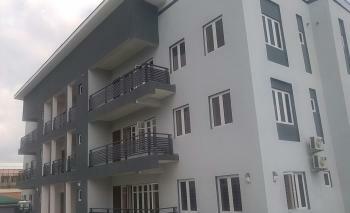 There are 33 available 4 bedroom flats for rent in Abuja, Nigeria. The flats have been listed by estate agents who can be contacted using the contact information provided for each flat listing. The list can be filtered by price, furnishing and recency. 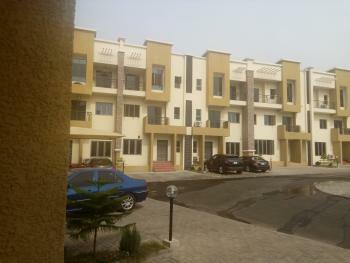 Newly built 4 units of 4 bedroom terrace duplexes, and 7 units of 2 bed room flats, spacious, with modern facilities, which includes. 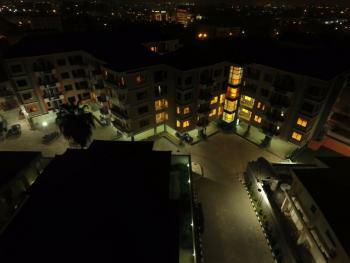 Standby generator, swimming pool, a gym house etc. Price can be discussed. 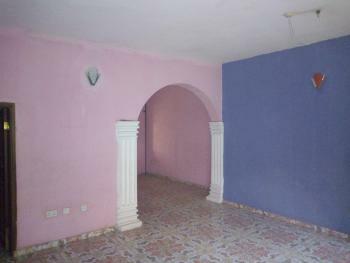 For corporate letting. Topnotch supper furnished 4 bedroom diplomatic flat, all rooms ensuite, pop finishing, spacious bedrooms with huge living rooms, dinning room, guest toilet, tastefully finished kitchen with storage, balconies, 24hrs services, uniform security guards, constant water laundry room, inverter, cinema house, gym room, now letting at jabi in a serene n well secured neighborhood #10m x2yrs, caution deposits #1. 5m. . 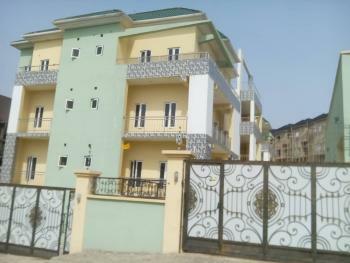 Newly built 4 bedroom block of flat with standby generator, pop finished, all rooms en-suits, modern wardrobes, kitchen cabinets, security guard, water supply, cleaning of common area . 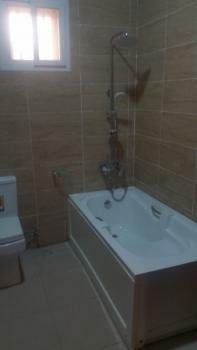 4 bedroom terrace duplex for rent with exquisite interior finishing and its located in utakoAbuja with a rent of 5miilion and service charge of 1.5million.Note:we have others at different places in abuja for sale and rent courtesy of wellstoneReal estate abuja. 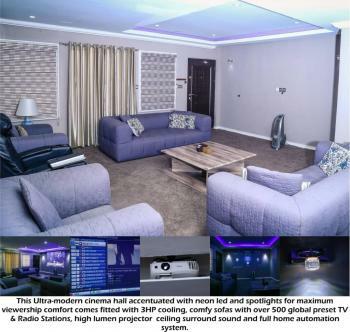 A tasteful brand new 4 bedroom terrace duplex For rent at brains and hammer Galadimawa.Accommodation details: Entrance lobby Sitting room Dining area Kitchen and store 4 bedroom en suiteATTRACTIONS The house is well fitted with wardrobes cabinet. 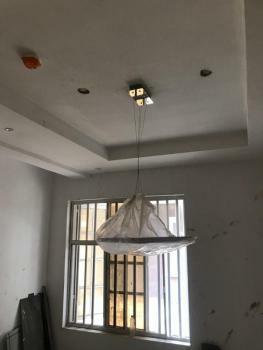 There is borehole Ample parking space Generator, security personnel Manning entrance gate and inside the estate Service charge: N214,400kThe road is well tarred For inspection call me on 07039061223, 07055139914 Note: only interested client should call. 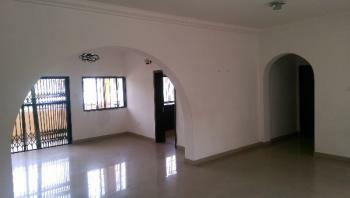 A classic, tastefully finished 4 bedrooms apartment,with state of the art finishing.a piece for those who appreciate luxury. 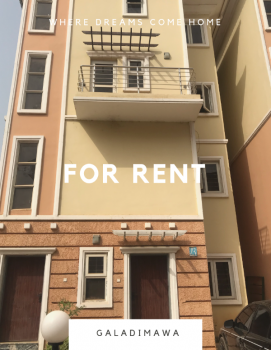 available for lease under the following terms: 1year rent ...N13M, Service Charge N3M & it comes with a fitted kitchen , air conditioners, Washer, fire alarm / smoke detectors, gym, swimming pool etc. 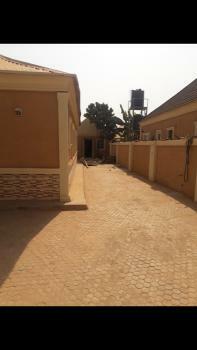 New building pay and pack in located in a serene but well secured environment with all amenities available. Rooms are spacious with good car parking space.